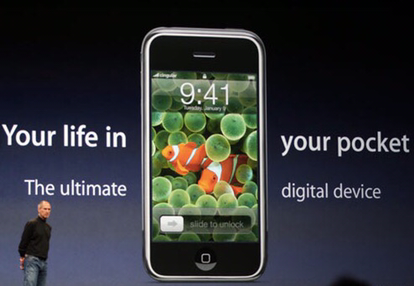 The first one is a widescreen iPod with touch controls. An iPod, a phone, and an Internet communicator. An iPod, a phone … Are you getting it? In 2007 the iPhone started its way around the world and its name is still a synonym for a mobile device. Best build quality, easiest way to use it, and the highest prices which sadden many people.